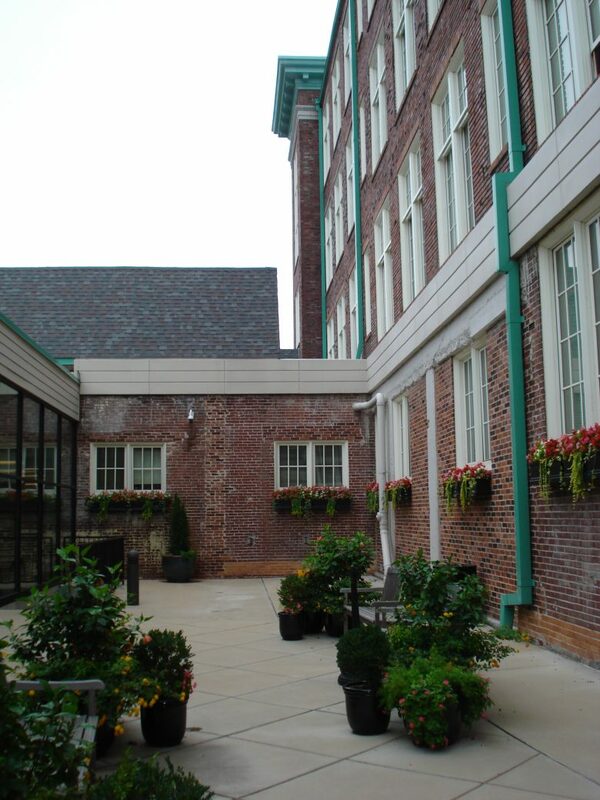 Franklin School Senior Apts - St. Louis Equity Fund, Inc. 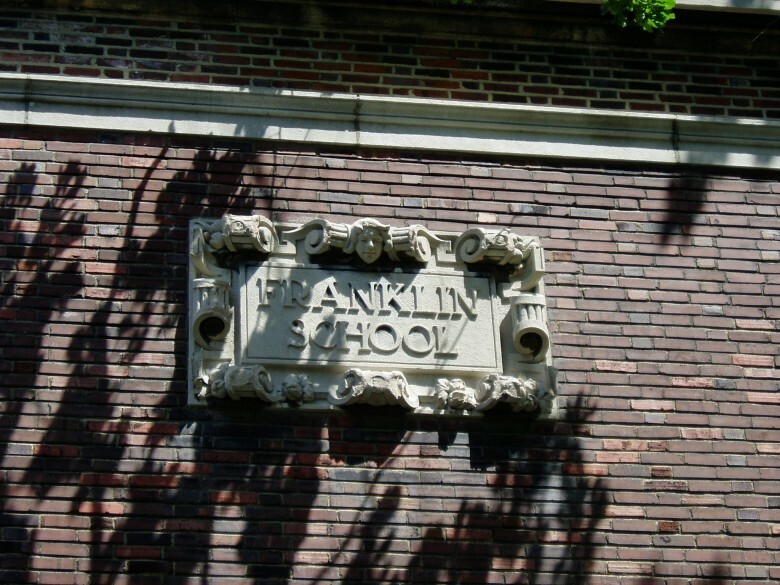 This building located at 19th and Delmar was opened in 1911 as an elementary school and, after various incarnations, permanently closed in 1995. 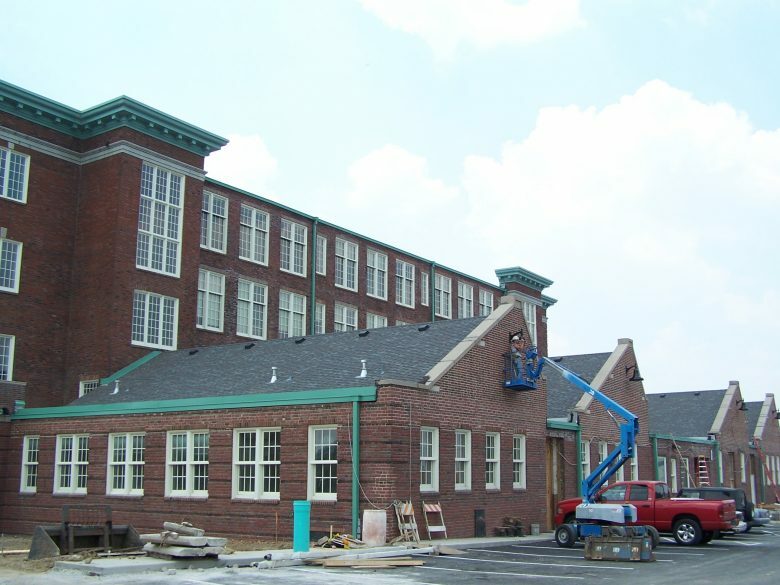 The most significant use of the building was as the segregated Booker T. Washington Technical High School, from 1939-1956, where students learned skills essential to succeeding in an industrial society. 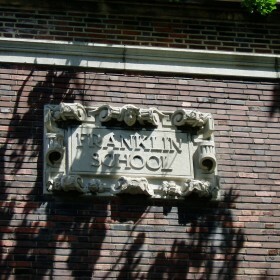 After sitting vacant for 10 years and suffering from neglect and deterioration, the building was redeveloped as The Franklin School Apartments. 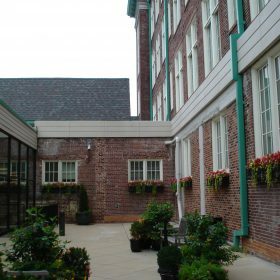 The 75 affordable units are occupied by residents age 55 and older. SLEFI INVESTMENT FUND: St. Louis Equity Fund 2005 L.L.C., St. Louis Equity Fund 2006, L.L.C. 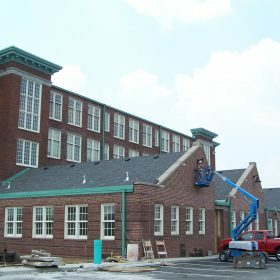 DEVELOPER: Robert Wood Realty / Rothschild Development, Ltd.
LIMITED PARTNERSHIP: Franklin Partners, L.P.
GENERAL PARTNER: Robert Wood Realty / Rothschild Development, Ltd.
LIMITED PARTNER: St. Louis Equity Fund 2005 L.L.C. / St. Louis Equity Fund 2006 L.L.C. ATTORNEY: Rosenblum, Goldenhersh, Silverstein & Zafft / The Stolar Partnership, L.L.P.